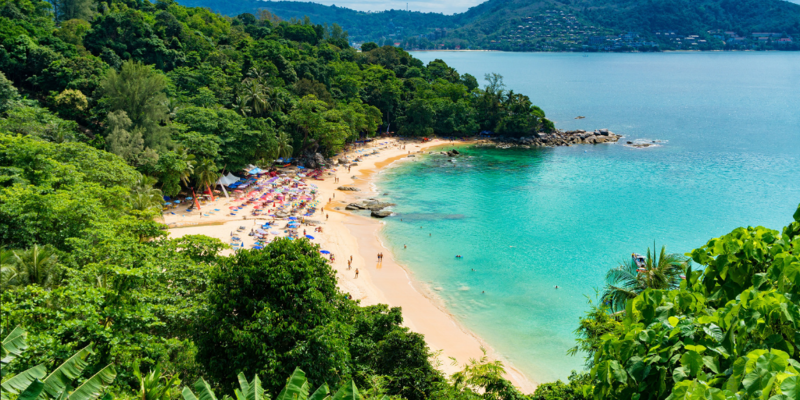 Phuket is the largest Thai island with some of the best beaches in the world! We only spent two nights in Phuket, but this is a great place to have a weeklong relaxing vacation! The island has an incredible sea view along with mountains and rainforests! There are luxurious resorts in front of the water and on top of the mountains. 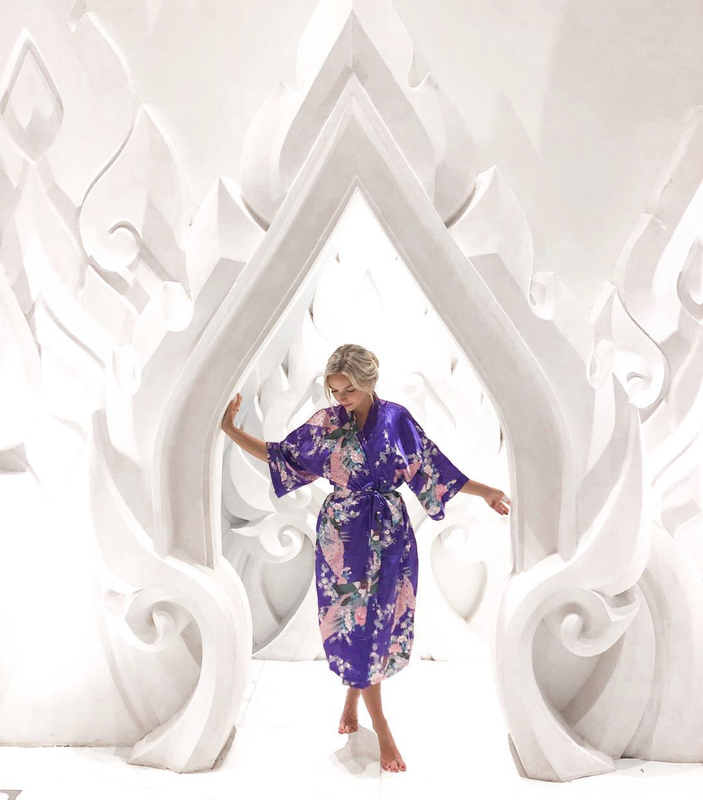 The island features many nicer restaurants and spas along with the typical Thailand street food & spas. They're all amazing in my opinion. I recommend staying at Patong Beach for the nicest resorts, shopping, bars, and nightclubs. You can also visit Phuket City for its street markets and historical shops. We started our journey to Phuket on the ferry from Phi Phi. The ferry ride from Phi Phi to Phuket is about 2 hours. This time it was easier to board than when we were going from Krabi to Phi Phi... we were able to carry our luggage directly from the pier to the ferry without having to take a long tail boat transfer. We had used the same company, Ao Nang, as our ferry transfer from Krabi to Phi Phi. 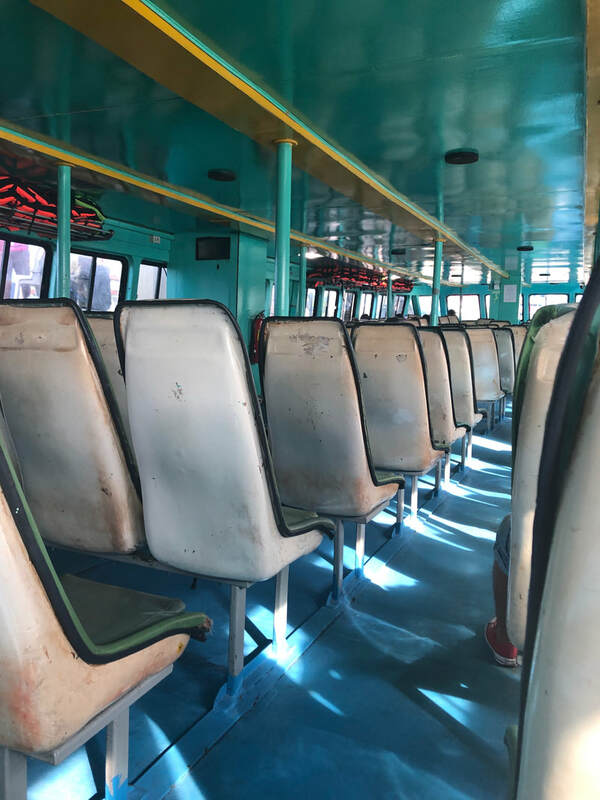 The ticket was 450 baht per person to get to Phuket from Phi Phi ($13.80 USD). 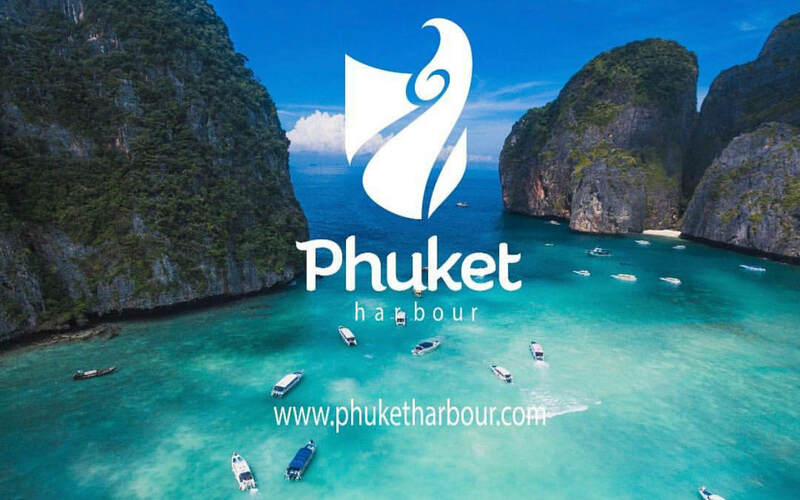 Save yourself the hassle and book online through Phuket Harbour travel. You can take a speedboat instead from Phi Phi to Phuket starting at just $30 per person, or take the ferry for only $10 per person. Click Here to Book. ​The Diamond Cliff Resort & Spa is one of the most luxurious resorts along Patong Beach. The resort is located on top of a hill with an amazing panoramic view of the ocean and sunset. They offer amazing ocean view & romantic suites for an incredible price. You can even book a villa on top of the hill with your own pool. 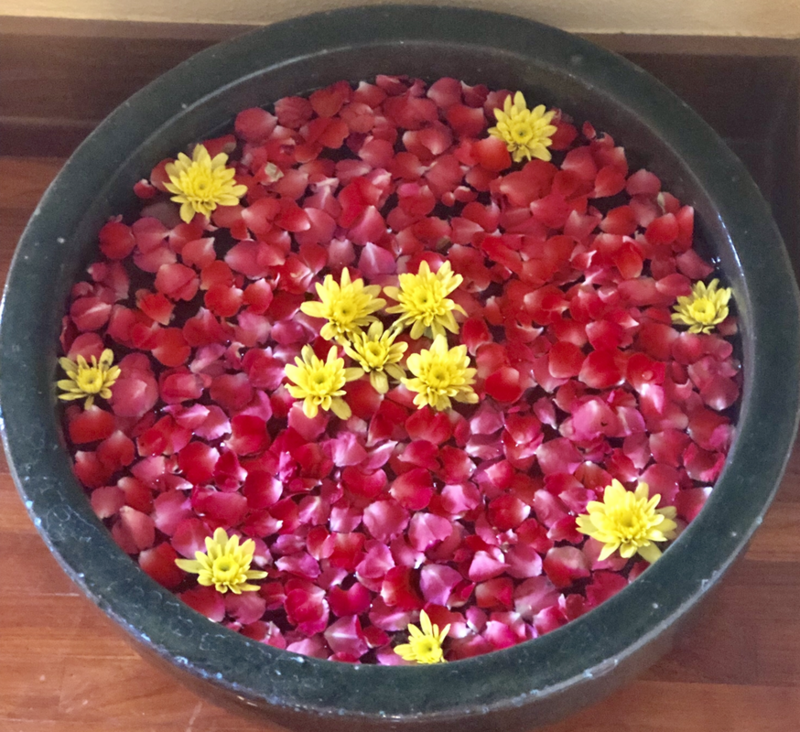 The resort has three restaurants, a beautiful lounge, luxurious spa, an ocean view pool, and a waterfall pool. At this resort you can sit back, relax, and enjoy a specialty cocktail out of a coconut. One of my favorite things about this resort was that you get a complimentary fruit basket! How fun & cute! ​Our Room: We stayed in the Ocean Jacuzzi Suite. OMG it was amazing. The room was spacious, extremely clean, included a steam shower, AND my favorite... the ocean facing Jacuzzi! We had an incredible view of Patong Beach from our balcony. ​Price: ​Our suite was only $118.81 total per person. Breakfast: Breakfast at this resort may have been my favorite breakfast buffet of all time. Breakfast was included with our room. This was the biggest breakfast buffet I have ever seen. They had a plethora of pastries, breads, fresh fruits, vegetables, egg dishes, Thai noodle soup, and other Thai specialties. They even had a really good bread pudding (one of my favorites)! We started at Bangla Road and then wandered around from there. The streets of Patong are pretty nuts. People will puts signs in your face and even tap you on the arm to force you to look at their sign... which is already in your face to begin with. It is a very interesting place... you will see lots of "ladyboys," drinking, and some ads for pretty crazy shows. We never stayed out past 10 because we were too exhausted from the day... but I can only imagine how it gets as the night goes on. Besides all of the craziness, Patong has the BEST night markets! Shop purses, suitcases, clothing, jewelry, souvenirs, you name it! We made a game out of how cheap we could get items for by negotiating. I think we got pretty dang good at it! I even bought another carry-on size back here so that I had room to take home all my goodies! Eat delicious Thai street food and grab a cocktail while listening to a Live band or watch a fire show! 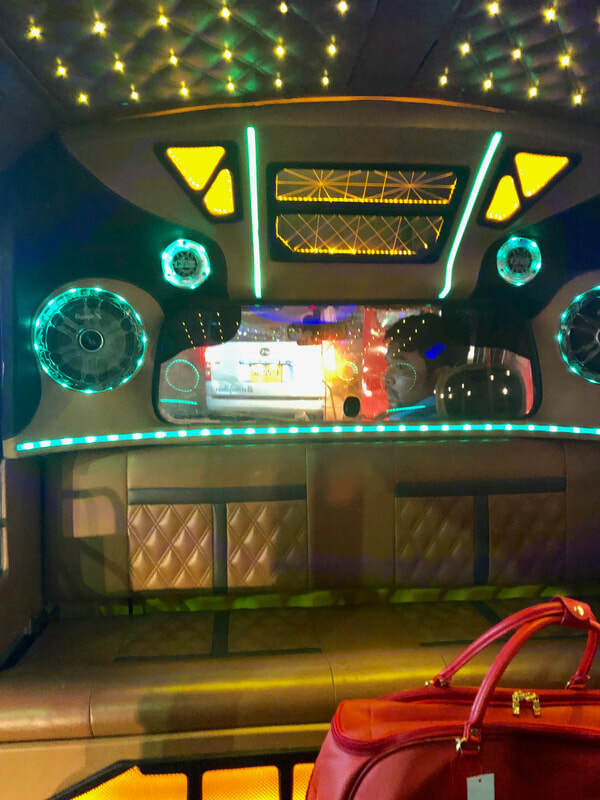 Party Tuk Tuk! These things really BLAST the music! Anyone up for "peanaple" chocolate roti? You will see some pretty interesting things out here!